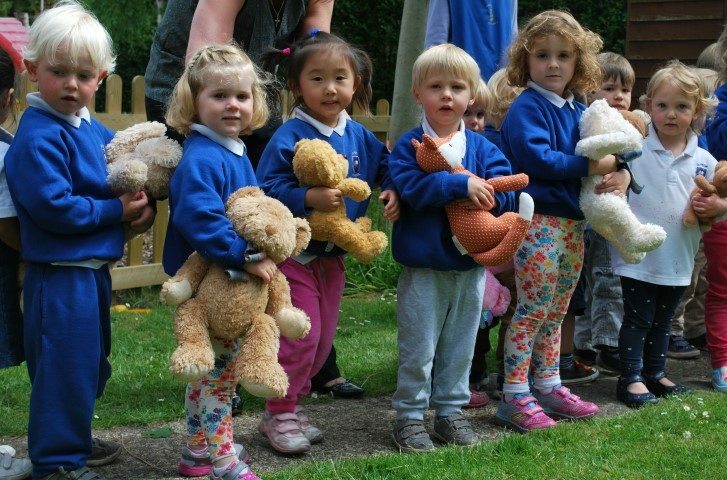 …..you will surely find a yummy picnic, lots of well-loved teddy bears and some very happy children! 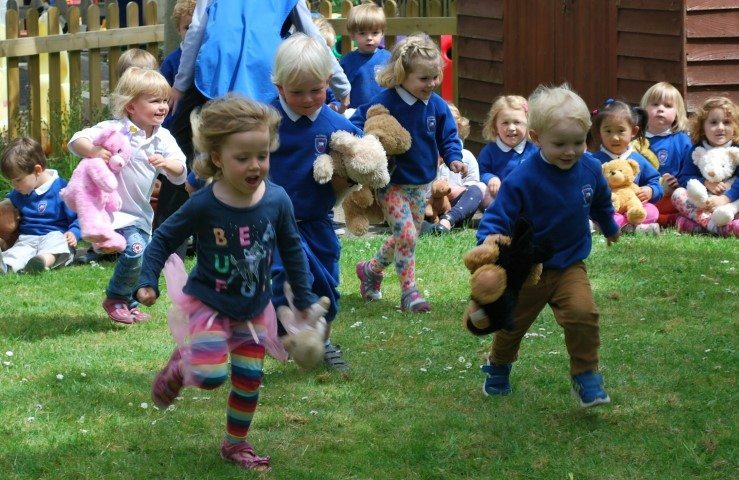 The whole school enjoyed a delicious Teddy Bears’ picnic lunch on the school playing fields whilst the sun shone brightly. The children also raised some money by donating to Action Research.